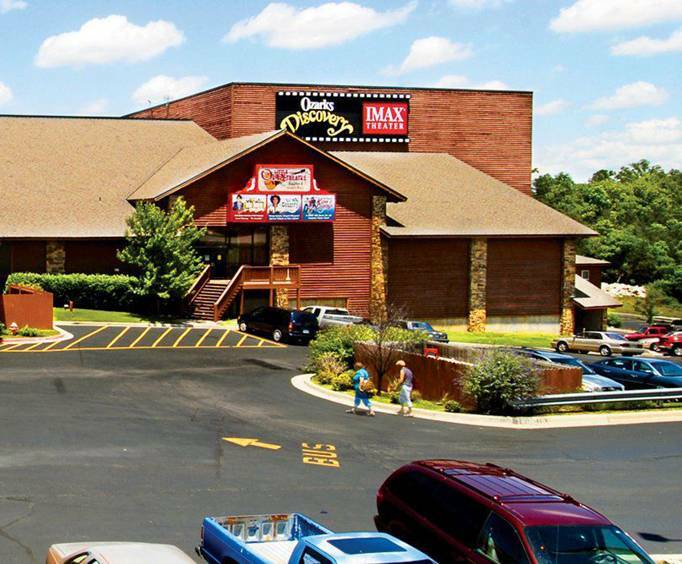 Branson IMAX is no longer available. Get ready to experience a movie ten times larger than other theaters with astounding films on the IMAX giant screen. You'll see every detail in the picture clearly with this screen size and outstanding projection technology. The IMAX Adventure films take you on educational journeys to explore exciting subjects that are beautiful to watch on the screen. 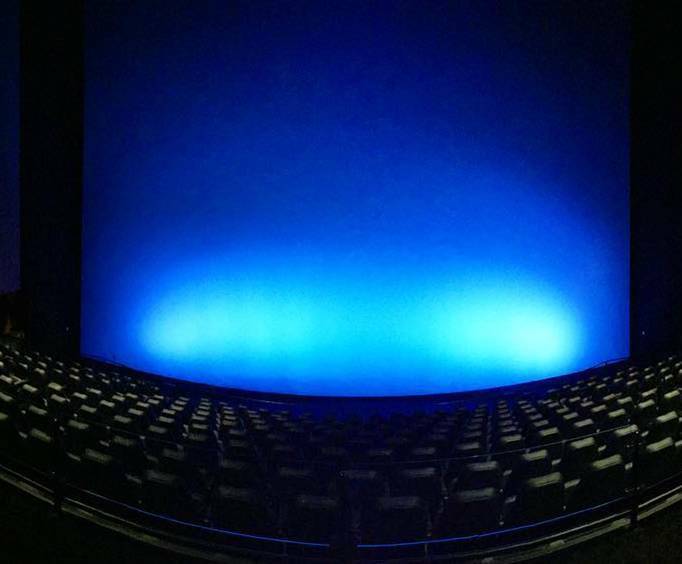 You can see Hollywood releases in this huge IMAX format, or choose some of the adventure films made just for IMAX. Visit and tour Jerusalem, or encounter fierce predators underwater in Africa in Great White Shark. Join an expedition exploring deep into the jungle in Madagascar, Island of Lemurs. Only in Branson can you see the movie Ozarks Legacy & Legend. Following 5 generations of a hill family through birth, baptism, and marriage. Witness the family being torn apart by Civil War, facing the vigilante Baldknobbers, bootleggers and Revenuers. With amazing scenes of underwater caves, and a flight in the first bi-plane to visit the rugged hills. Historically accurate and remarkably beautiful, make sure you see this film while you're in town. You'll feel like you've stepped into the film when the movie begins. This is a must for anyone looking for a unique way to enjoy the movies! The show was ok. The preview how it works was so much better. Screen quality excellent. Sound quality clear. If going make sure right show is selected. This was a fantastic documentary. It was well told and photographed! We really enjoyed it. Loved seeing the history/story of the ozarks!